On Tuesday 25th October 2011, the APEnet project team held the second EURBICA APEnet Liaison Group meeting - a hands-on workshop on the APEnet tools - at Toledo. About twenty people from seven European countries representing twelve different institutions attended the workshop. 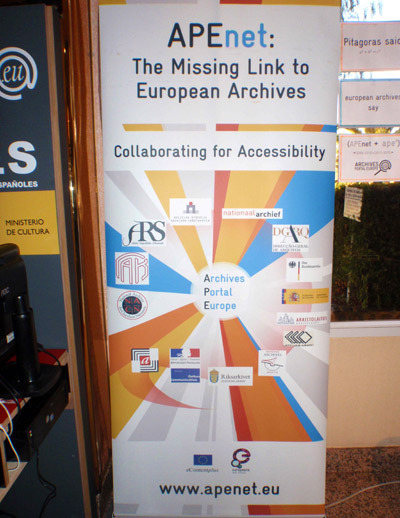 Divided in a morning and an afternoon session, the workshop showed the functionalities and the tools designed to pool the descriptive resources of the partners associated in the APEnet project. APEnet was interviewed by the Flying Reporters. 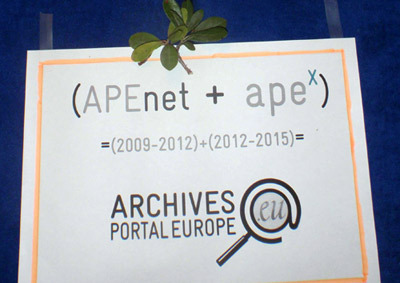 Here is an interview with Marga Conde, with Luis Ensenat, and a general article about APEnet.